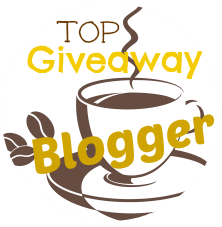 PLUS A BIG Thank You To All Other Blogs Helping To Promote This Amazing Giveaway! Thank You! A Big Thank You To Couture For Sponsoring This Giveaway! America's #1 Selling Gel Nail Polish! Hollywood celebrity stylists are choosing Couture Gel Nail Polish for their clients! This giveaway will end at 12:00 AM (EST) on 3/17/15! Love Giveaways? Check out my other current giveaways here! I like Mardi Gras and Fairytale Fling. I would choose Francais and Skinny Dip to start with. As my nails improve I would choose brighter colors. I have heard great things about Gel nail polish for problem nails like mine. I would love the Milano and the Royalty!